The CEOs and top executives who attended The Edge-MDEC CEO forum, “Be ready for disruption”, last Monday say it gave them a lot of food for thought and action. Innovation partner Jordan Schlipf had to say about the multiple layers of disruption that Malaysian businesses are heading for, they were left to consider the long-term implications, not just for their companies but for their industries. 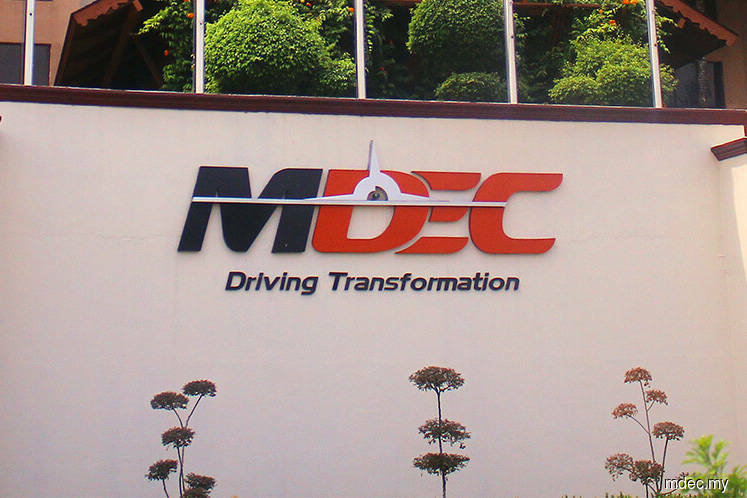 “For me, what MDEC is doing is really necessary for big corporates, simply because many of them are struggling to accept being disrupted right now,” says Sime Darby Bhd’s former head of group innovation and business performance, Rafiza Ghazali. She thinks MDEC’s partnership with a firm like Rainmaking will go a long way in creating awareness among big corporates, in addition to sussing out the root causes of this sluggish response to disruption. She says it was refreshing to have been in a room with industry peers, many of whom acknowledged common difficulties and struggles in trying to get their companies to adapt to fast-changing economic realities. “But it is not easy for a big corporate to change its very business model. Most start-ups have ‘clean slates’ and tend to be digital natives, so they are naturally much more agile and adaptable. Big corporates, however, are not currently designed to take these kinds of risks owing to our responsibilities to shareholders, regulators and compliance officers,” Rafiza says. “What I would like is for this talk to become an active learning and sharing session. I used to work for Sime Darby, so we have this network of large corporates that we work with. The fact is, when you are trying to effect both a cultural change and a shift in business outcomes, it can be a very lonely journey. Group CEO of Havas Media Group Andreas Vogiatzakis, had some sobering thoughts after participating in the conference. “As a marketer, it is of paramount importance that a brand must be meaningful. Being meaningful means adding value to your customer. “In this regard, a meaningful brand inevitably commands a better share of the market and a better share of consumer spending, and is better able to satisfy a company’s marketing key performance indicators. Vogiatzakis hopes more of such events will be organised in the future, as it has proven to be a great forum for companies to learn about the strategies they should implement to be ready for the impending digital disruption.